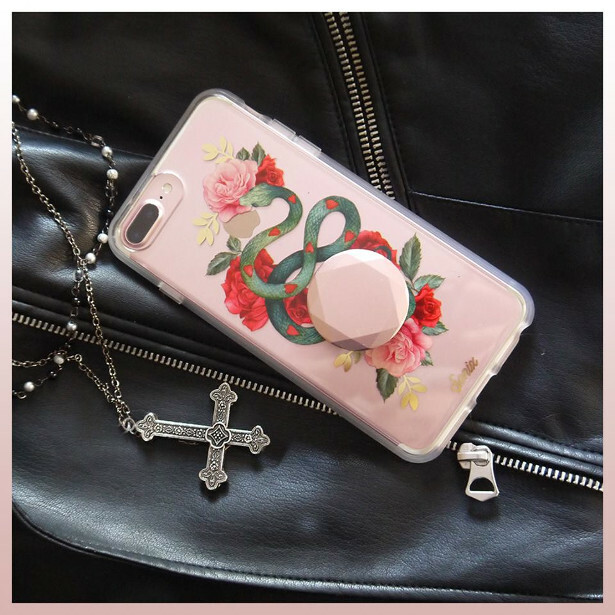 POPSOCKETS! 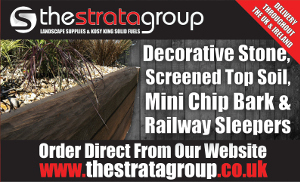 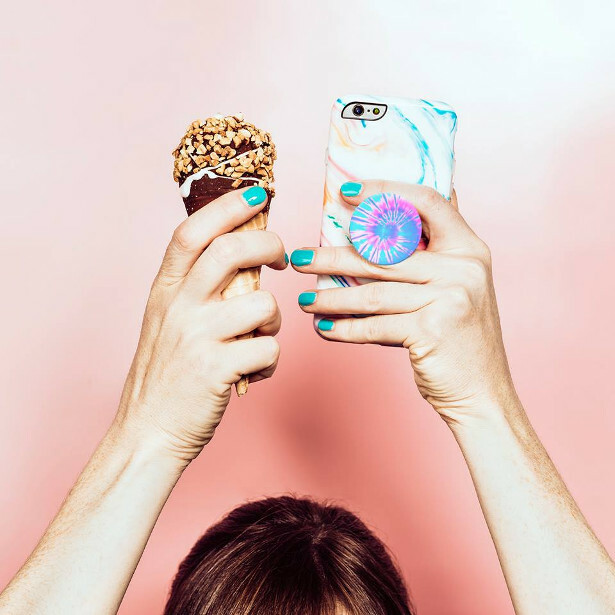 Get a grip on your phone, they are a great Valentine’s Gift! 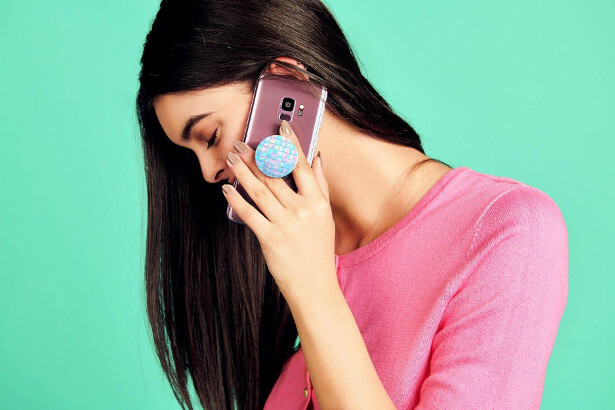 Get a grip on your phone with a PopSocket Grip from the Official UK Store. 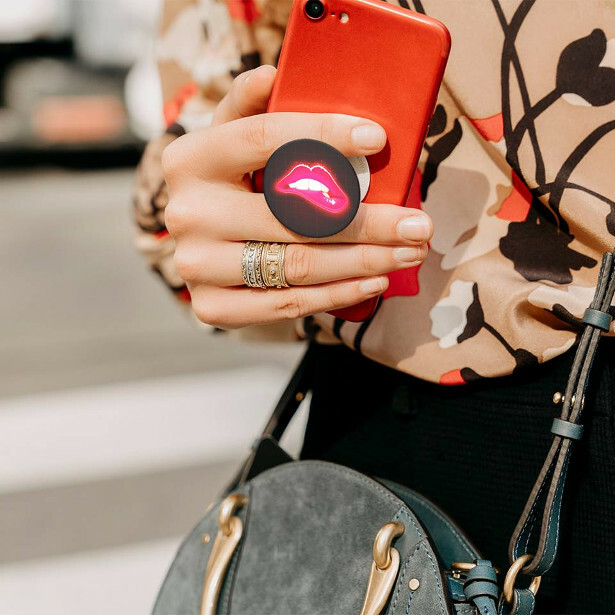 Use a PopSocket Grip to clip, stand or mount your phone and express your personality with your favourite design. 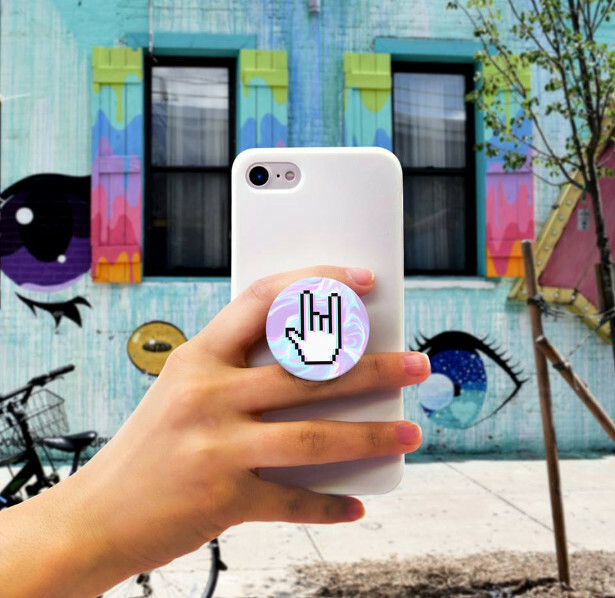 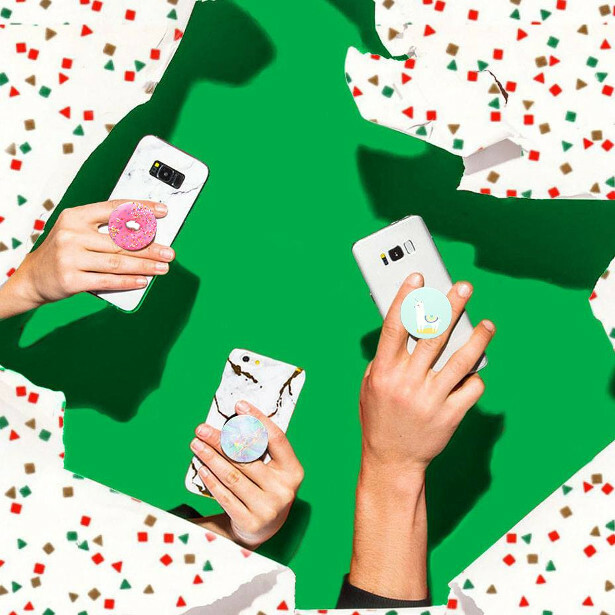 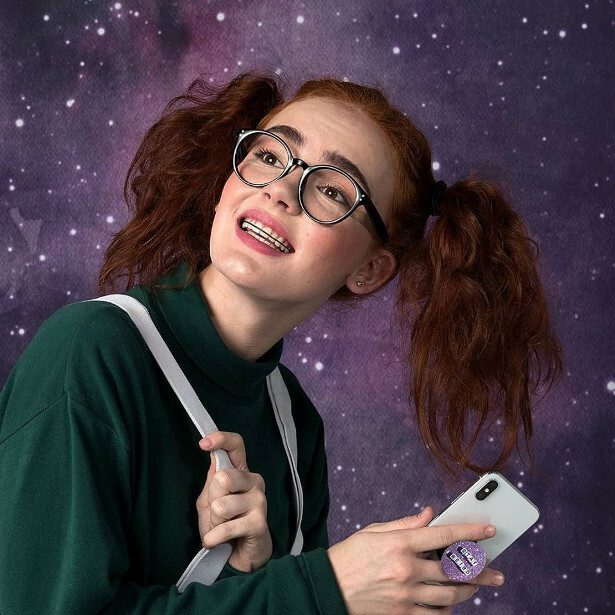 Functional and fashionable, PopSocket Grips are available in a variety of fun designs and you can even upload your own image for a personal look.